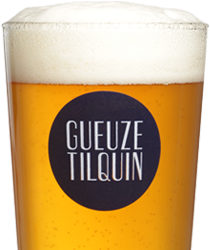 The day before the Toer de Geuze 2015, the Gueuzerie Tilquin organizes an English Beer Festival with a selection of 7 of the most innovative English brewers, as well as with two additional guests. 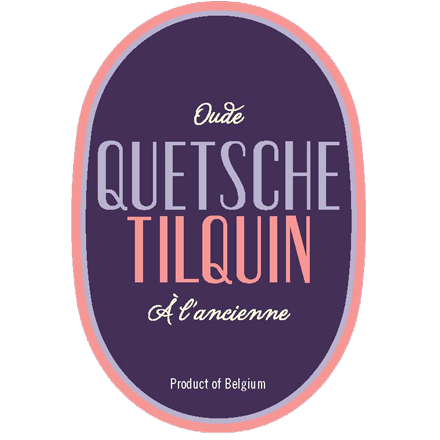 On this day, the Gueuzerie Tilquin proposes you free guided tours of the blendery and a free glass of lambic for each visitor. 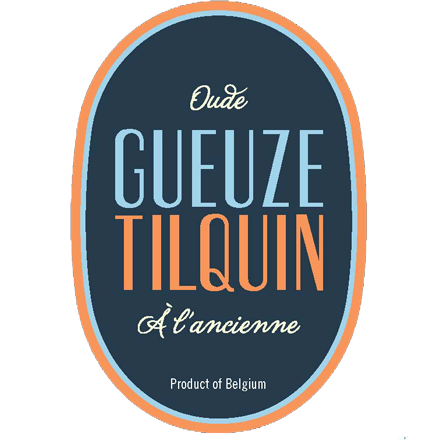 And as a premiere for the weekend of May 2 and 3, the new MURE TILQUIN A L’ANCIENNE (blackberry lambic refermented in the bottle) will also be available for tasting, but in limited quantities. 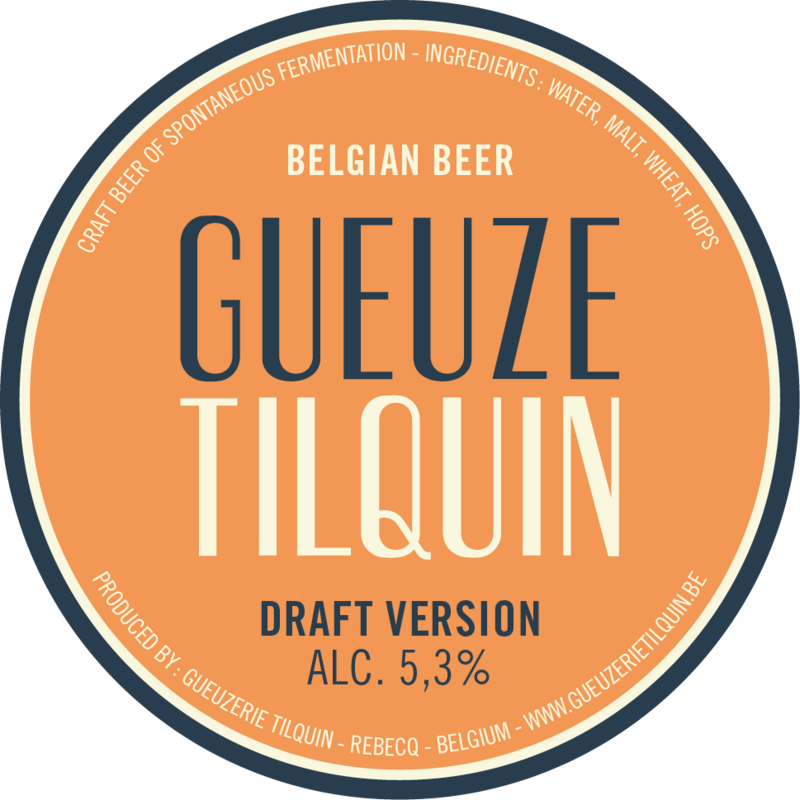 For eating, there will be roasted pork plates with vegetables, sausage breads, soup and hamburgers from ROAD COOK, as well as our usual slices of bread with white cheese (plattekaas) or eels from Chimay. 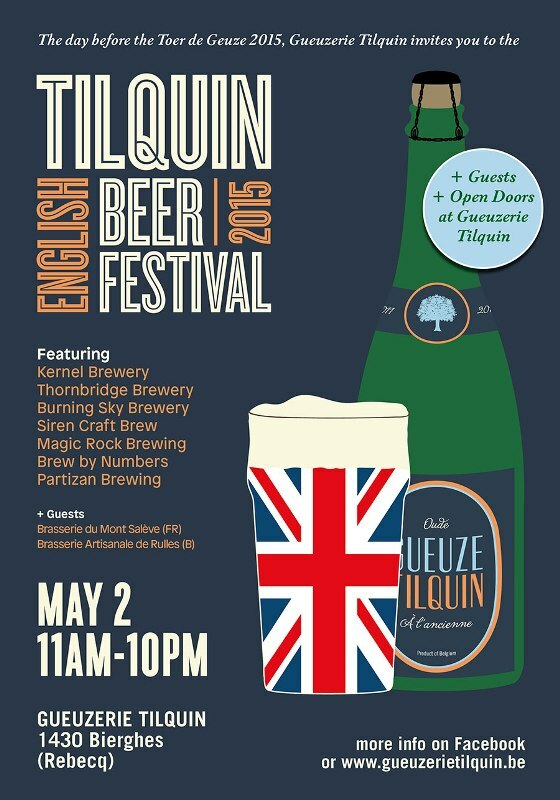 There will also be a bouncy castle for children. 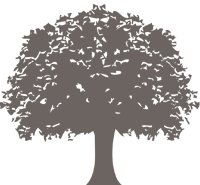 And it will be possible to buy all our products to the store.